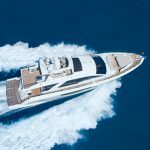 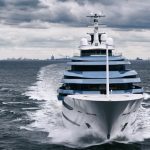 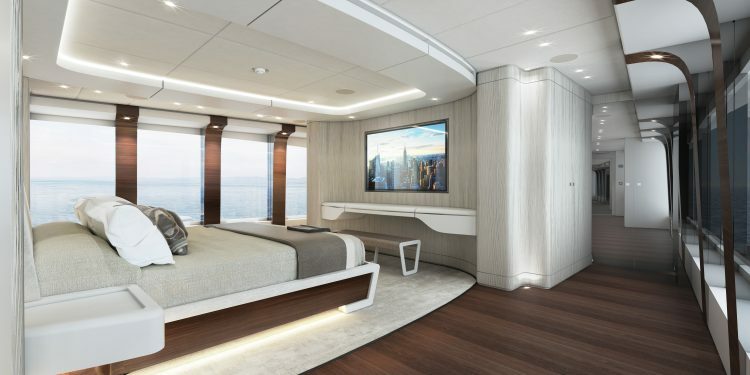 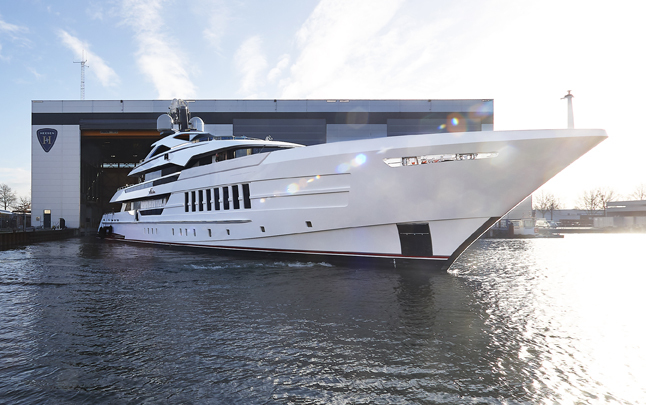 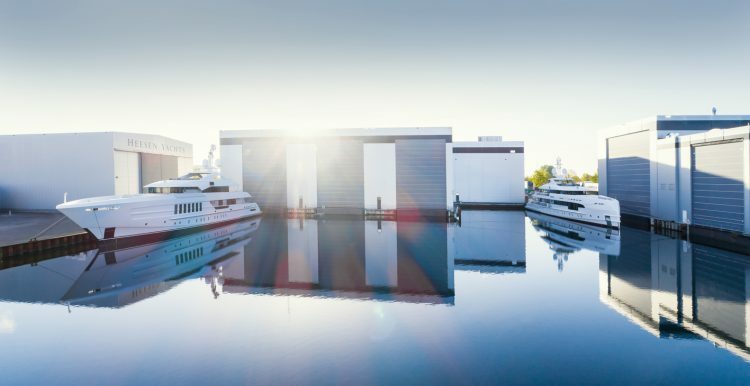 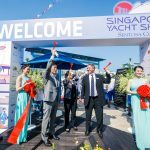 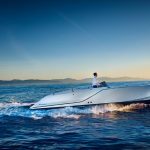 Heesen set sails for an exciting 2019 ! 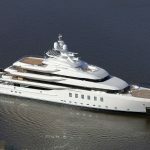 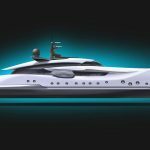 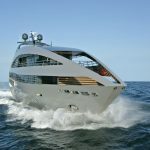 HEESEN : YN 18750 Project Aster is sold ! 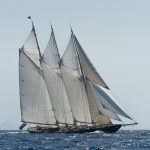 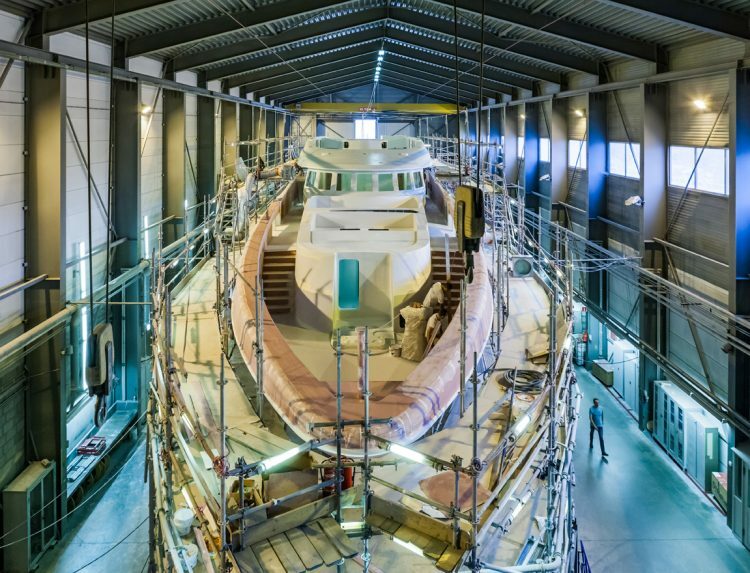 Construction update: YN 19150 Project Electra, hull and superstructure now joined together!